The 5370SB is a dedicated mulcher with a 53cm (21”) aluminium cutter deck powered by a 175cc Briggs & Stratton 800 Series OHV engine with a single speed (3.5km/h) aluminium gearbox. There are 6 cutting heights from 25mm to 80mm. 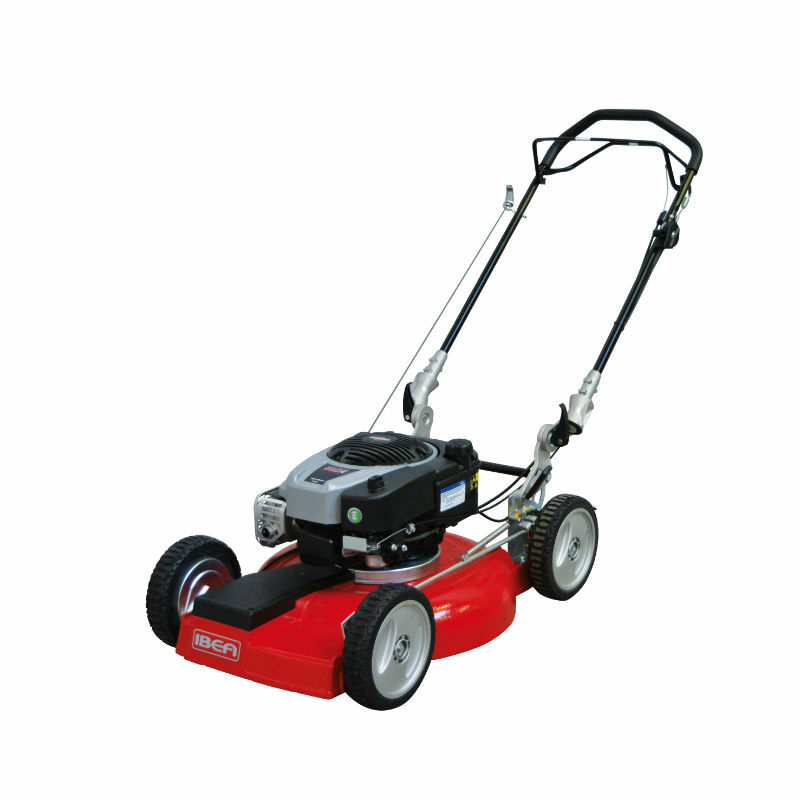 Weighing 42kg, it is suitable for lawns over 800 square metres.